Do you ever look at your competitors and wonder why they get more attention and publicity than your business? There may be many reasons but one above all is most likely and that is they have better branding than you do. 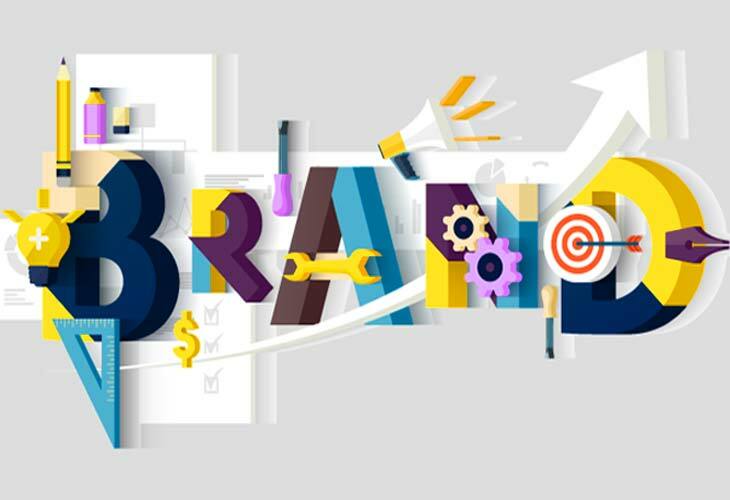 Branding allows businesses, organisations and even individuals to portray a certain image or perception in the minds of customers and fans which they hope will be a positive one. From a business perspective, you want that positive image to immediately come to the forefront of a customer’s thoughts whenever they are thinking about the product or service you sell. When you think of fast food restaurants, McDonald’s or KFC might come to mind immediately. With cars, it might be Ford or Volkswagen. For sports gear, it might be Nike or Under Armour. In these examples people who have never even bought products from any of these companies, know about them because of their very effective branding.